Are you a Not-For-Profit within the Northern BC region, with an interest in learning about ways to build a sustainable organization? 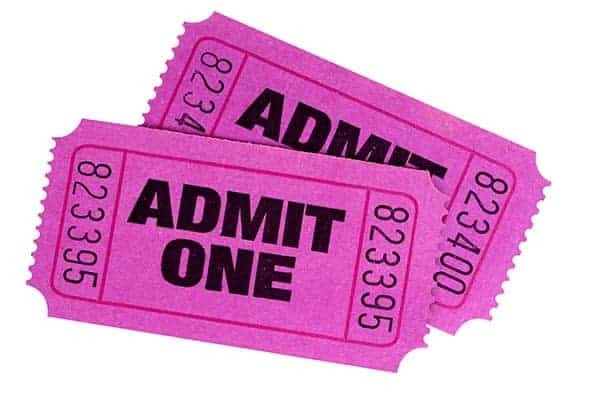 Community Futures Fraser Fort George will be hosting a 1-day, 5-module workshop to support sustainability and resiliency for rural-based not-for-profit organizations, societies, social enterprises, charitable organizations & foundations. Participants from other rural areas are welcome! 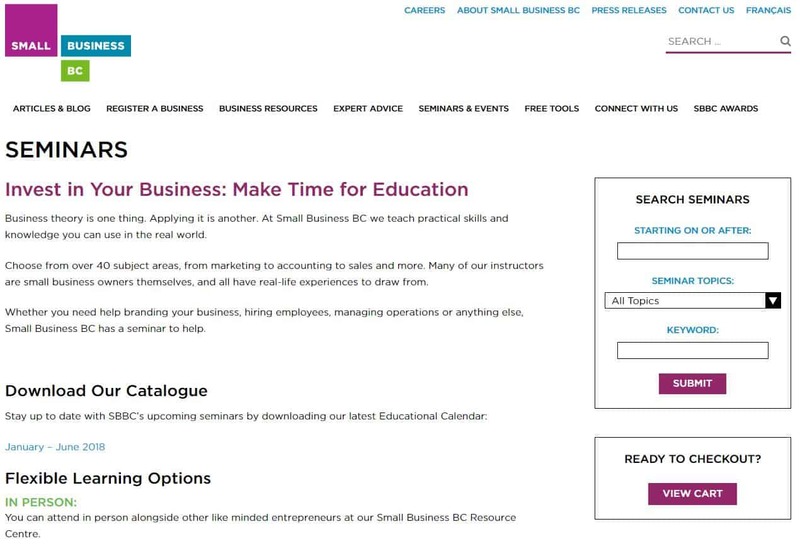 Small Business BC has given Community Futures access to their extensive Educational Calendar covering over 40 different topics. If you wish to have access to this program at, No Cost to You, drop by our office or call 250-562-9622.